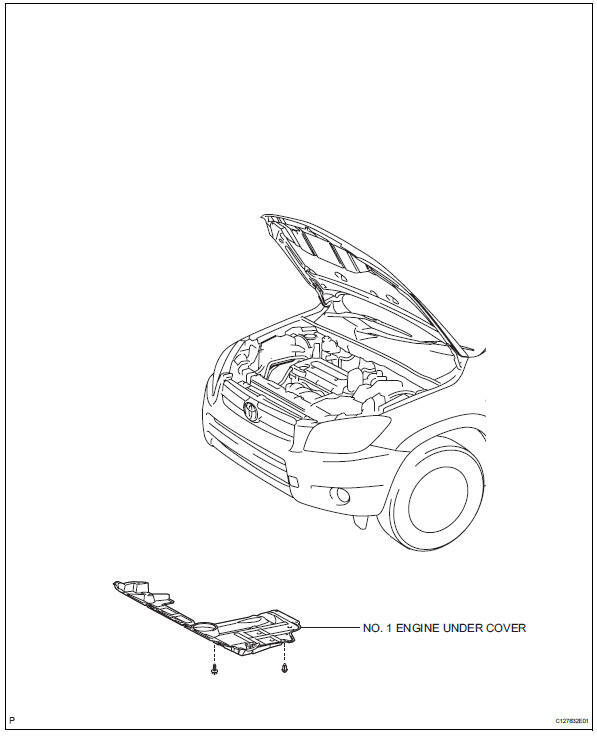 Remove the 18 bolts, oil pan and gasket. Some fluid will remain in the oil pan. Carefully remove the oil pan. Remove the 3 magnets from the oil pan. Examine particles in the pan. Use the removed magnets to collect any steel chips. Look carefully at the chips and particles in the pan and on the magnet to anticipate what type of wear you will find in the transaxle. Disconnect the 5 shift solenoid valve connectors. 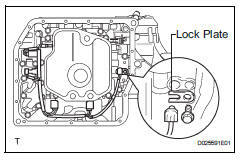 Remove the bolt, lock plate and atf temperature sensor. Remove the bolt and transmission wire. 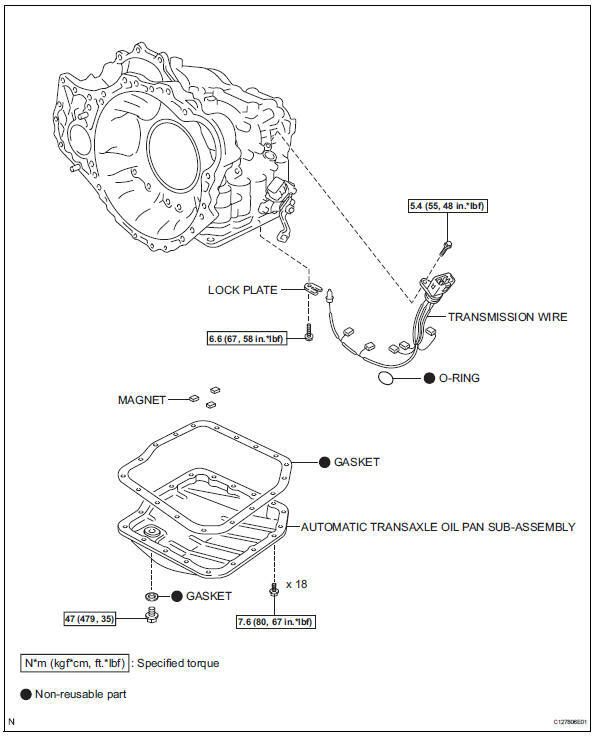 Remove the o-ring from the transmission wire. 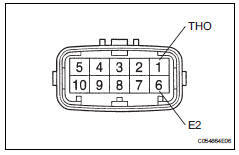 If the resistance is not as specified for either of the atf temperatures shown in the table below, the driveability of the vehicle may decrease. Coat a new o-ring of the transmission wire connector with atf. Coat the o-ring of the atf temperature sensor with atf. 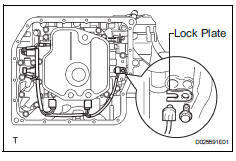 Install the atf temperature sensor with the lock plate and bolt. Connect the 5 shift solenoid valve connectors. 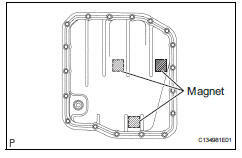 Install the 3 magnets in the oil pan. Install a new gasket and the oil pan with the 18 bolts. 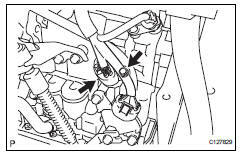 Inspect the fluid level (see page ax-102).